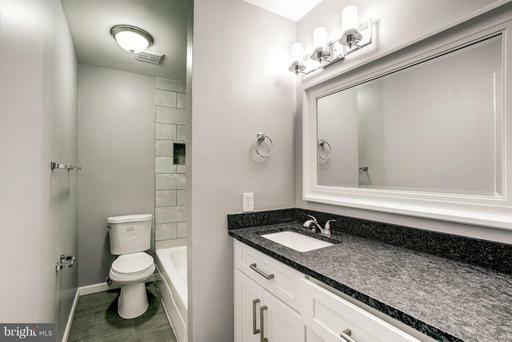 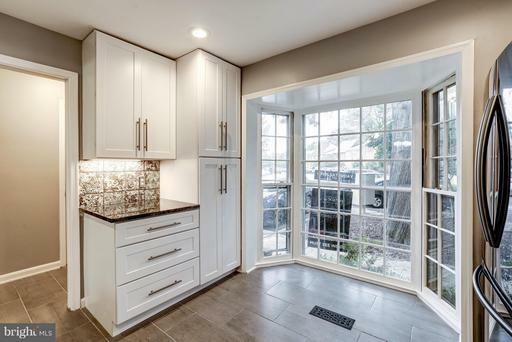 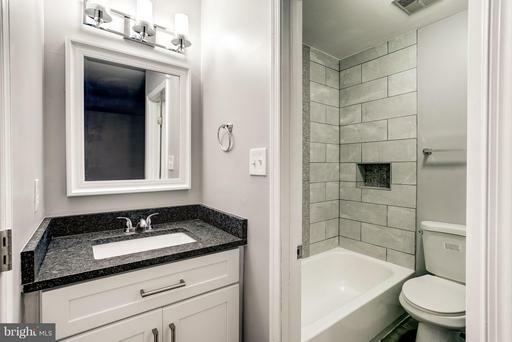 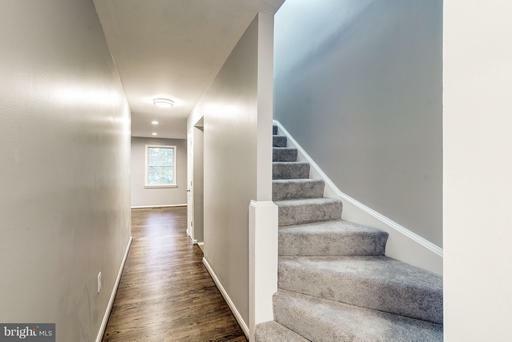 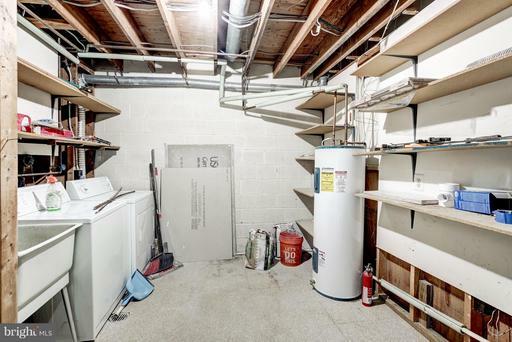 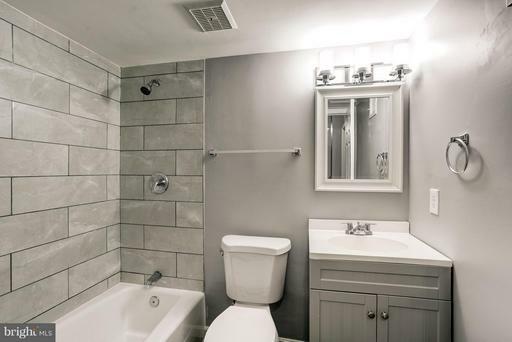 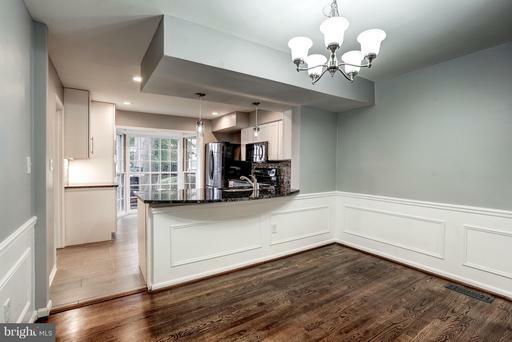 Beautifully Renovated Town Home in Seminary Heights! 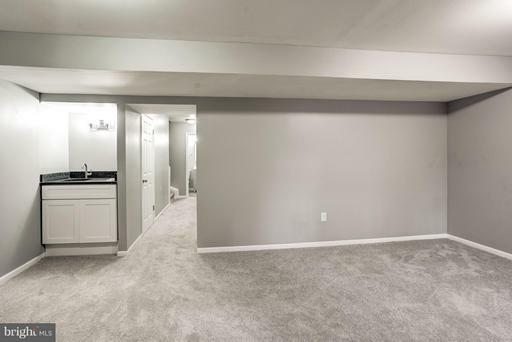 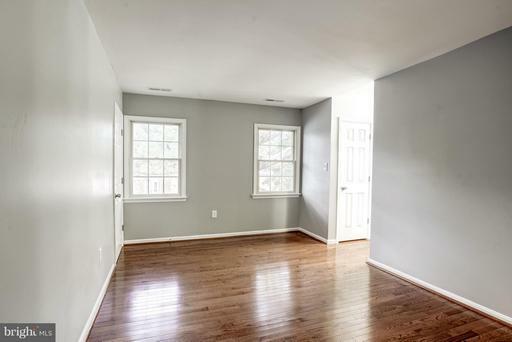 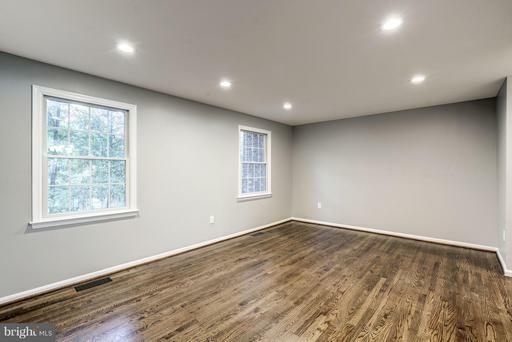 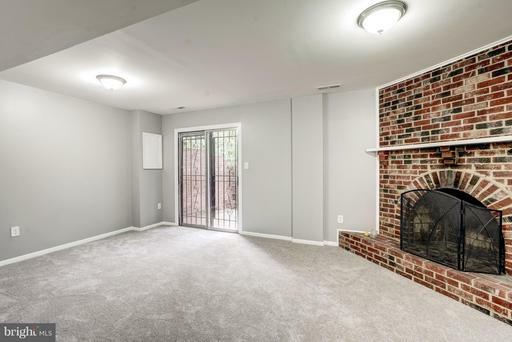 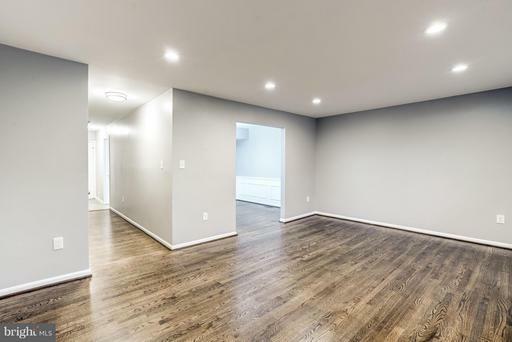 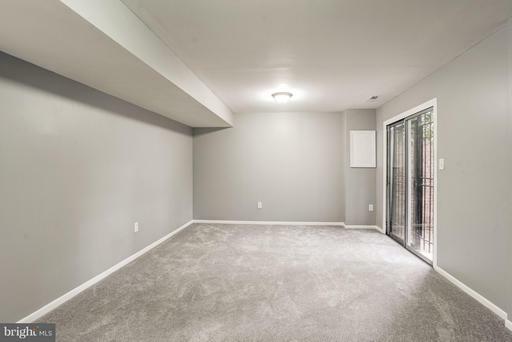 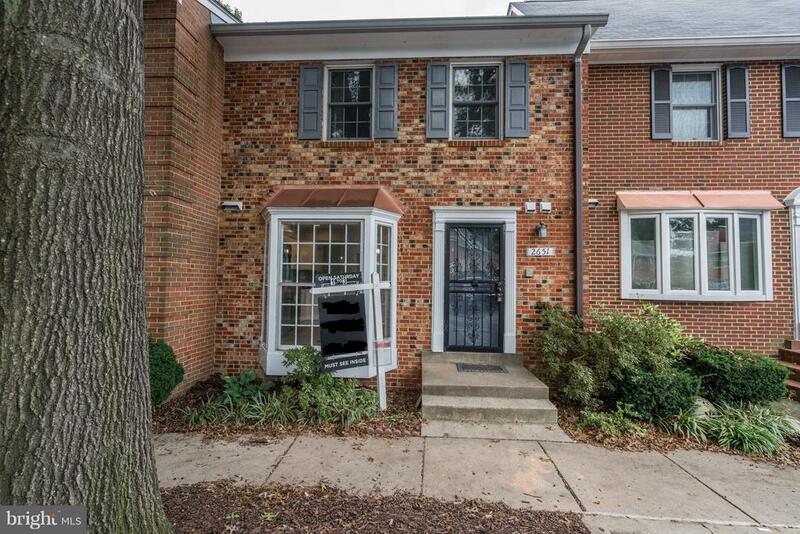 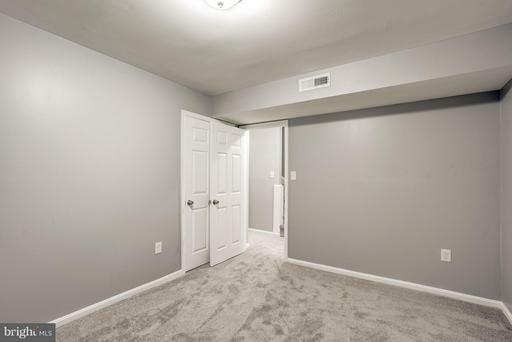 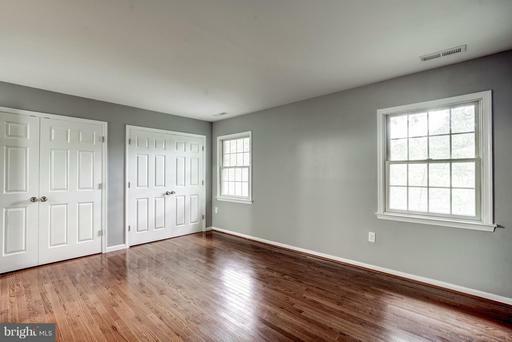 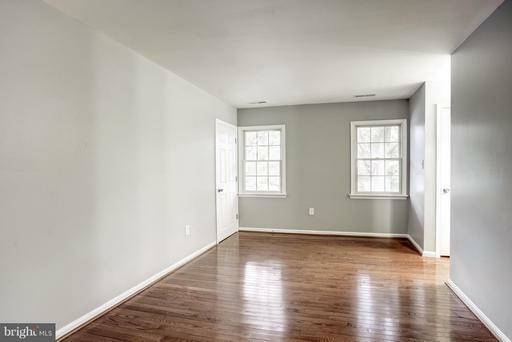 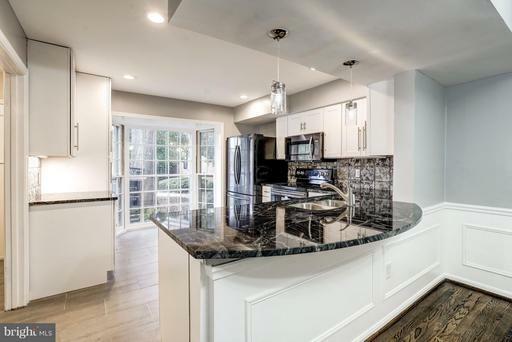 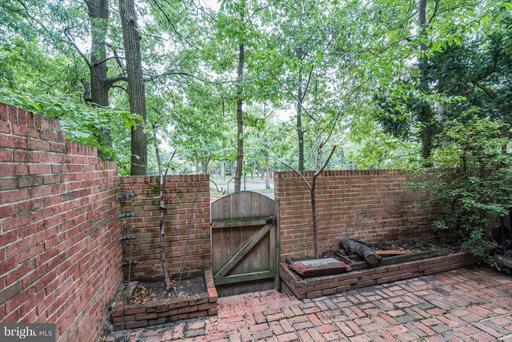 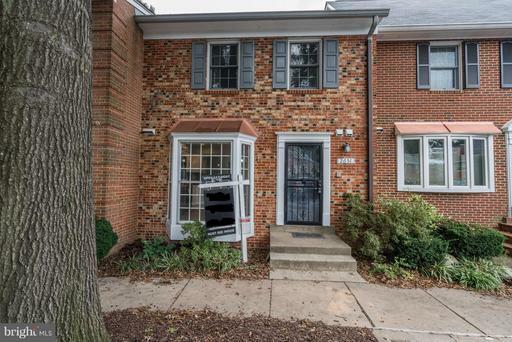 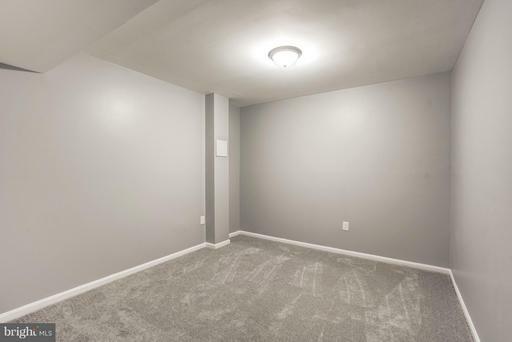 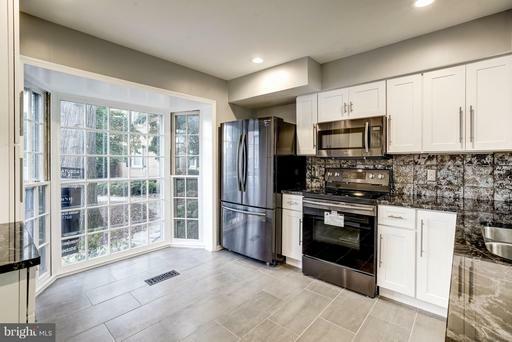 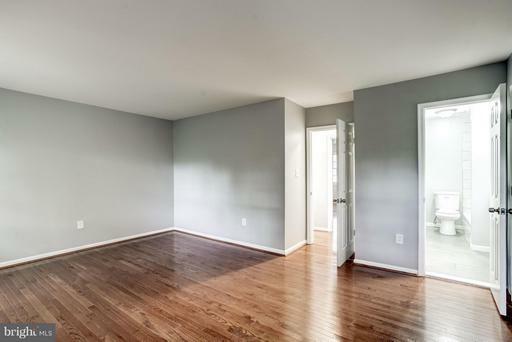 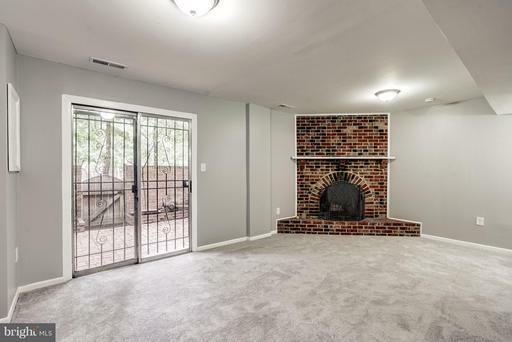 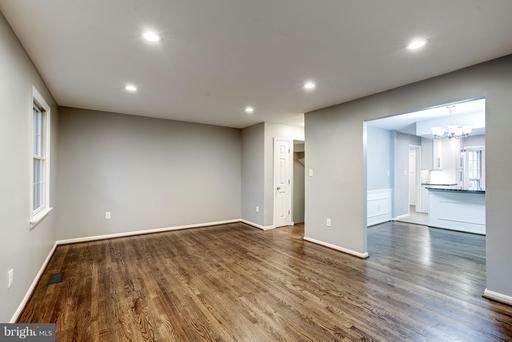 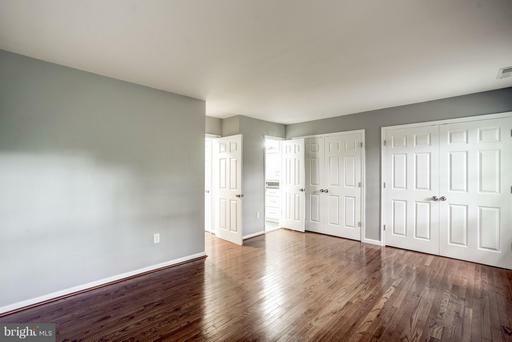 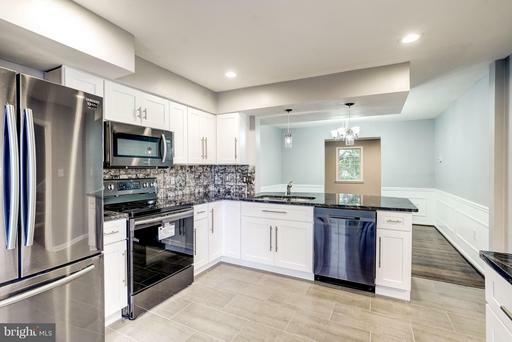 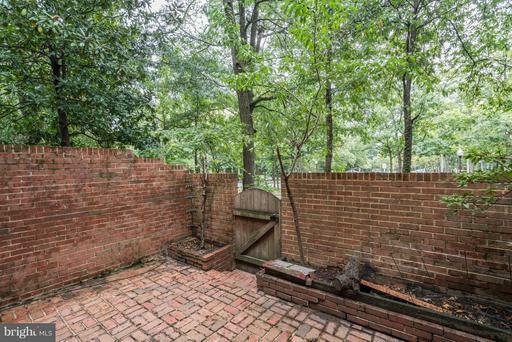 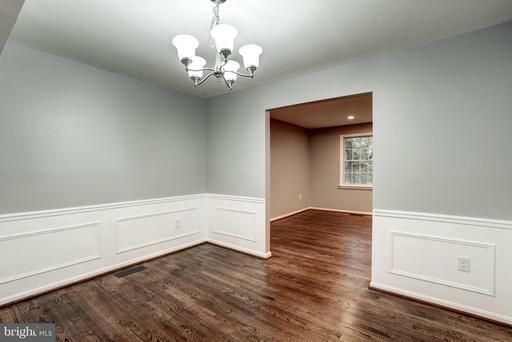 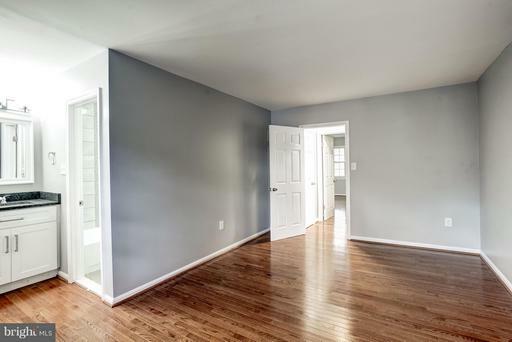 Two Master Bedroom Suites, Spacious Living Room, Separate Dining Room w/ Chair Rail, Kitchen w/ Table Space, Recreation Room w/ Wet Bar, Den, Georgetown Style Patio, Assigned Parking at the Front Door & One Guest Parking Pass, Close Proximity to DC, Downtown Alexandria, & More! 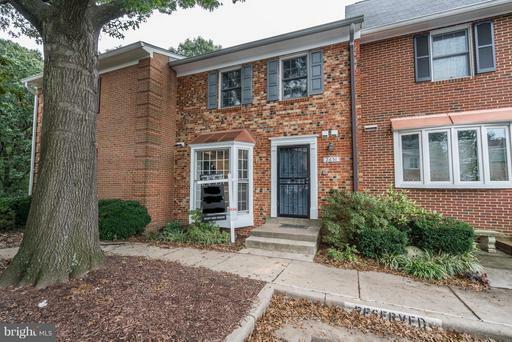 395 to Seminary Road (Exit 4)-then turn onto Echols Avenue and make a left onto Centennial Court.